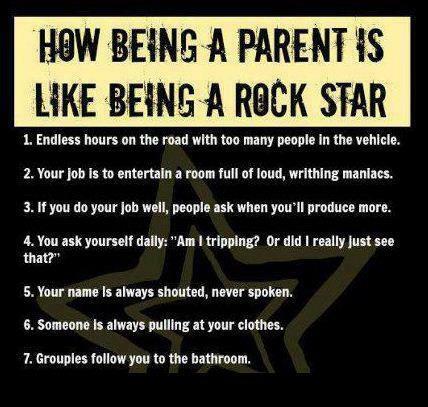 FF: Be a rockstar mom! My 5 year old niece is pretty excited too. I wrote bout that earlier this week. Boys, you must put your shirts back on! Yea, I know, but it’s really only 45* out there. But honey, why didn’t you think you had to do that? But it’s on your school page. Yea, but I didn’t think I had to do it. Why did you write on her pretty card? I didn’t do that mom. You promised you were going to be brave and tell the truth, remember? Ok, mom, I’ll tell the truth. I did write on it because it was funny. Truth mom! Noah, we don’t shoot full water guns in the house! I think that’s about all I have for now. I hope you all have a great weekend!! I bet, shout out to another rockstar mama!! !I can’t wait, but I am going to have to take notes, or I will forget every funny part ;-)Have a great Mother’s Day too! I am not a mom. I am a rock store children’s coordinator. I fill the bill on all counts. Happy Mother’s Day. Yes you are, Laurie!! Happy Mother’s Day and thank you for opening your heart to kids who really do need to be loved and cared for! My children are all grown, at least in years…..I might have been a rock star mom for 6 minutes sometime in 1978 ……hard to remember! As for having issues….oh, man do I know what that’s like…hope all works out well. It will work out, everything always does sooner or later.Enjoy your guests!!!! 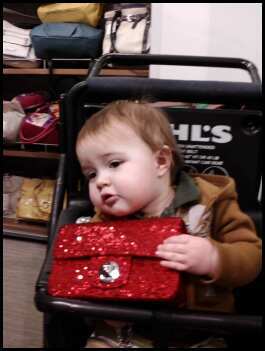 That baby boy is precious! Yea, it’s just been a long school year with poor work ethic and behaviors. I am sure you fully understand that scenario 😉 I actually stopped following a blog when the gal went off on people who would stop blogging for any reason. She didn’t get those who took breaks for family and such. Oh well.Happy Mother’s Day, Mrs. 4444!!! There are days. And seasons too : ) You will get through it because you’re a rock star! Enjoy that squishy legged baby and happy Mother’s Day to you! Have a wonderful visit with your family.We have one of “the five” testing the waters lately. Understandably, with all that’s on their plate and all the changes they are facing, but it’s dicey when LB asks for advice and I’m not technically the parent.